Investors Only! Property sold with tenant and lease in place. 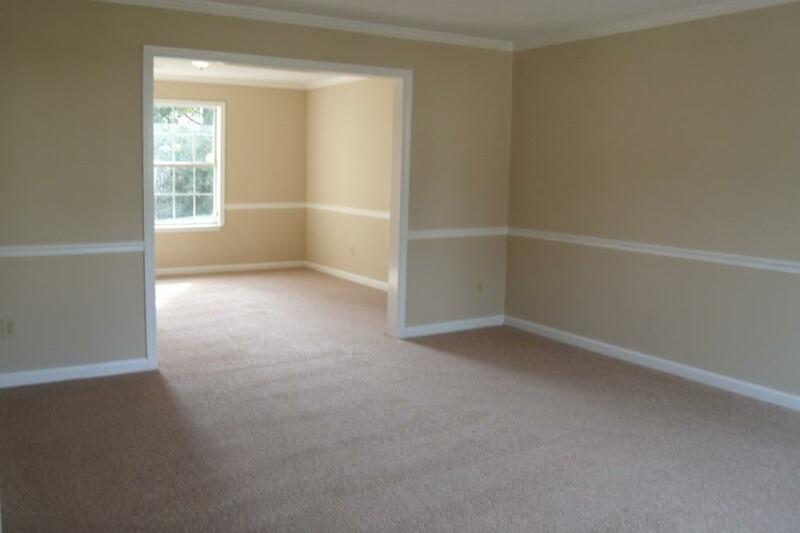 Wonderful spacious investment property with a great tenant. 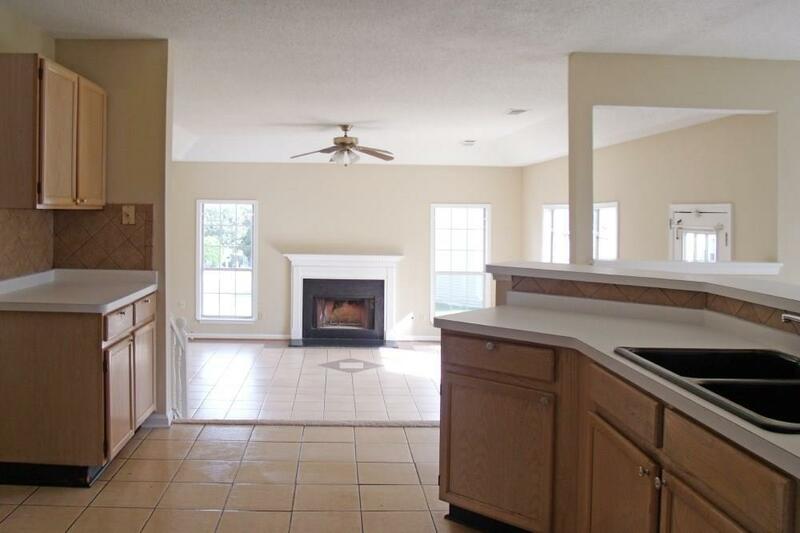 The home features an oversized family room open to the kitchen with breakfast bar and separate living and dining room. 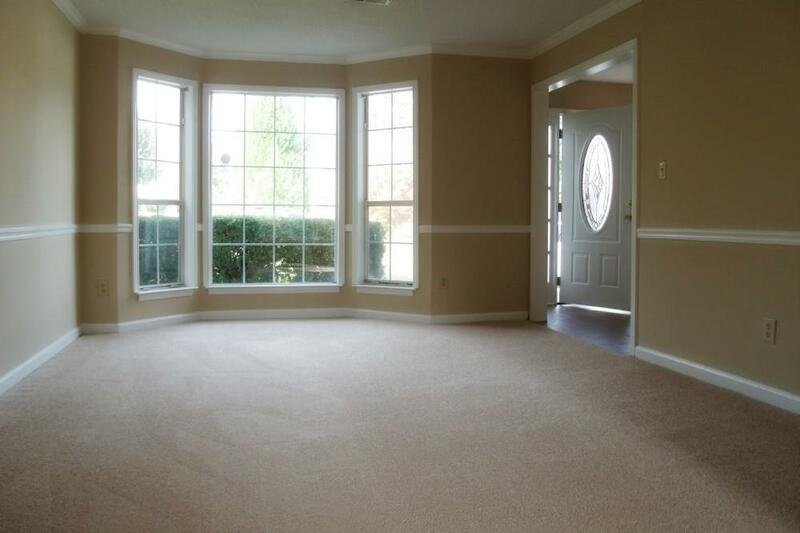 Master retreat with tray ceiling, walk-in closet, separate garden tub and shower. 3 other spacious bedrooms. 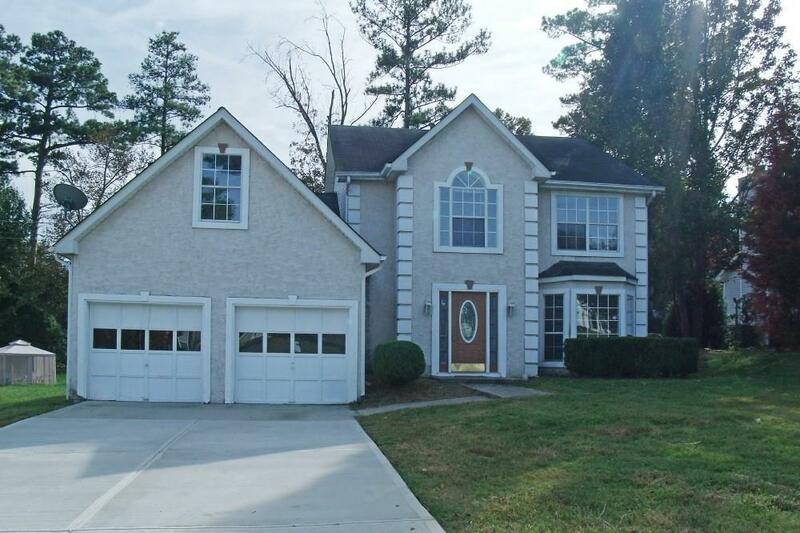 The home is in a great location close to DeKalb Medical and Stone Mountain Park. DO not disturb the tenant. See private remarks for showing information.